The Screen Actors Guild is an award show given by the Federation of Television and Radio artist each year to recognize the extraordinary talent in the film and TV industry. The 2016 SAG Awards was a night filled with lust-worthy looks and trends from all our favorite stars. Here is a recap of all the flawless looks that walked the red carpet. 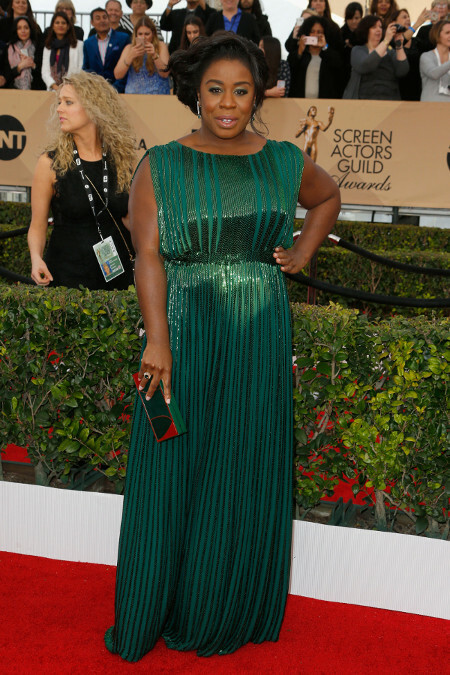 Uzo Aduba is glowing in Zac Posen. Viola Davis turned heads in In a Zac Posen dress and Buccellati jewelry. 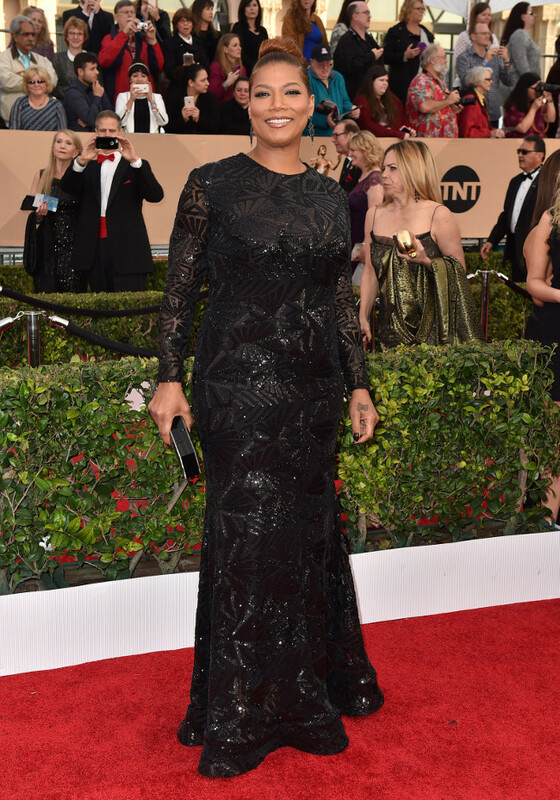 The amazing and beautiful Laverne Cox appeared in Prabal Gurung burgundy dress. Zuri Hall looked beautiful in the Wallis Gown by Hailey Paige. Congratulations to Queen Latifah, Viola Davis, and Uzo Aduba for their wins, and to all the other winners. These women are continuing to dominate this small industry. They all looked absolutely stunning.